One of the biggest restaurants in Bratislava which has its own bio farm as well. 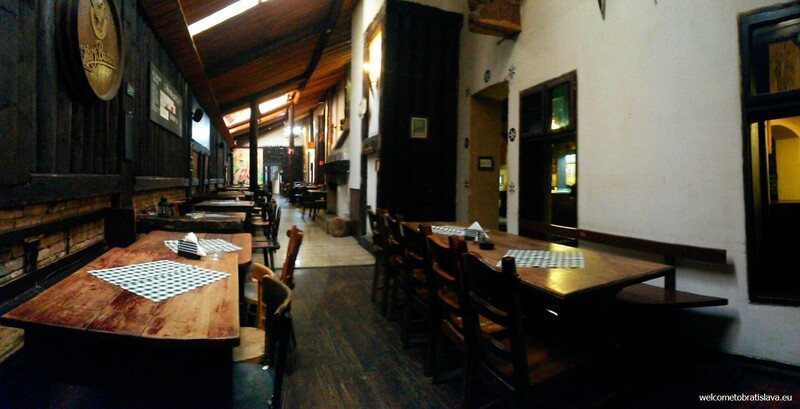 Slovak Pub is usually packed, as many students often visit it for its affordable prices, especially in the evenings. 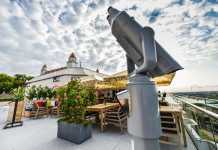 It is THE place where you want to try all the traditional Slovak stuff. Very similar meals like in the Flag Ship restaurant as they both have the same owner. 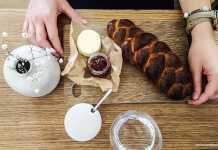 There are daily newspapers spread on the tables. The perfect choice to soak in atmosphere of the old traditional Slovak inn. 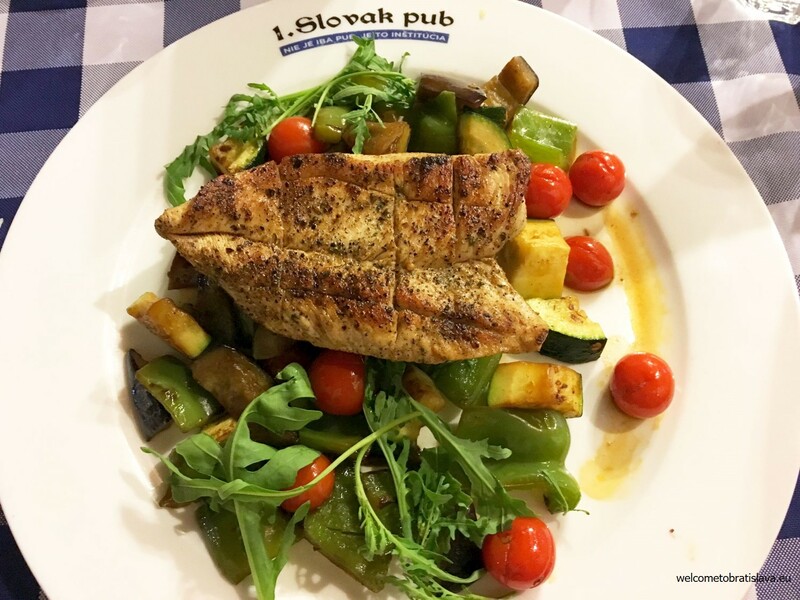 WHAT TO HAVE IN THE SLOVAK PUB? 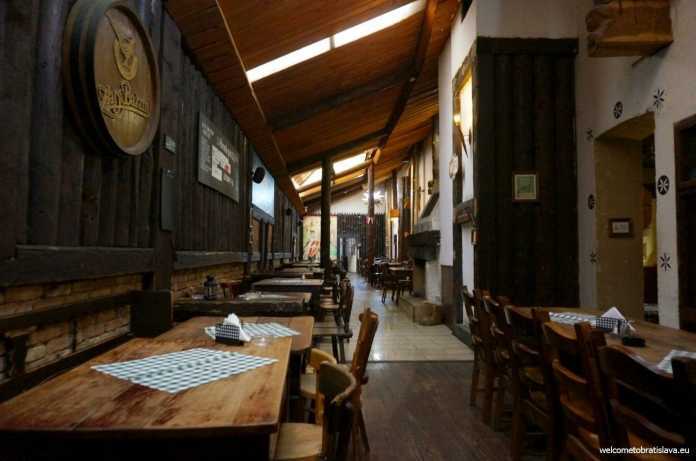 Slovak Pub is THE place where you want to try all the traditional Slovak stuff. Have Kofola to drink first – which is the Slovak version of Coca-Cola, just a bit sweeter with some additional ginger taste. Our favourite drink to refresh ourselves in the hot summer! If you are a beer lover, have something „capovane“ which means tapped – the Slovak beer you should try is called Zlaty bazant. 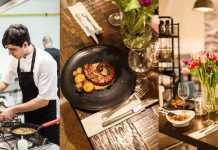 What you need to have next is bryndzove halusky – potato gnocchi with sheep cheese and bacon. 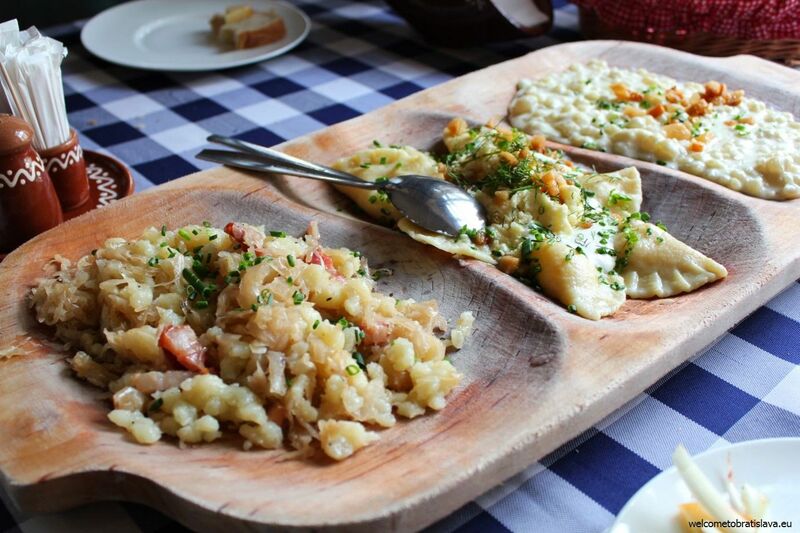 Or have a big plate with the selection of the best Slovak dishes :) That includes the mentioned cheese gnocchi, cabbage gnocchi with bacon and meet pies with sour cream. 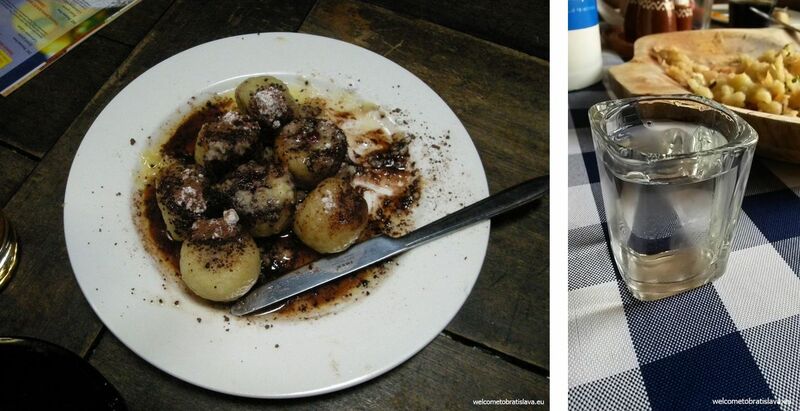 If you like sweet meals, you need to try the dumplings with jam and cocoa (parene buchty)! After the meal you should definitely have a shot of our traditional spirits. Slivovica (plum taste) and hruskovica (pear taste) are the favorites ones, there are however more fruit tastes if you have other preferences. Thanks a lot for sharing this with all people you really know what you’re talking about! Bookmarked. Please also seek advice from my website =). We will have a hyperlink exchange agreement among us!